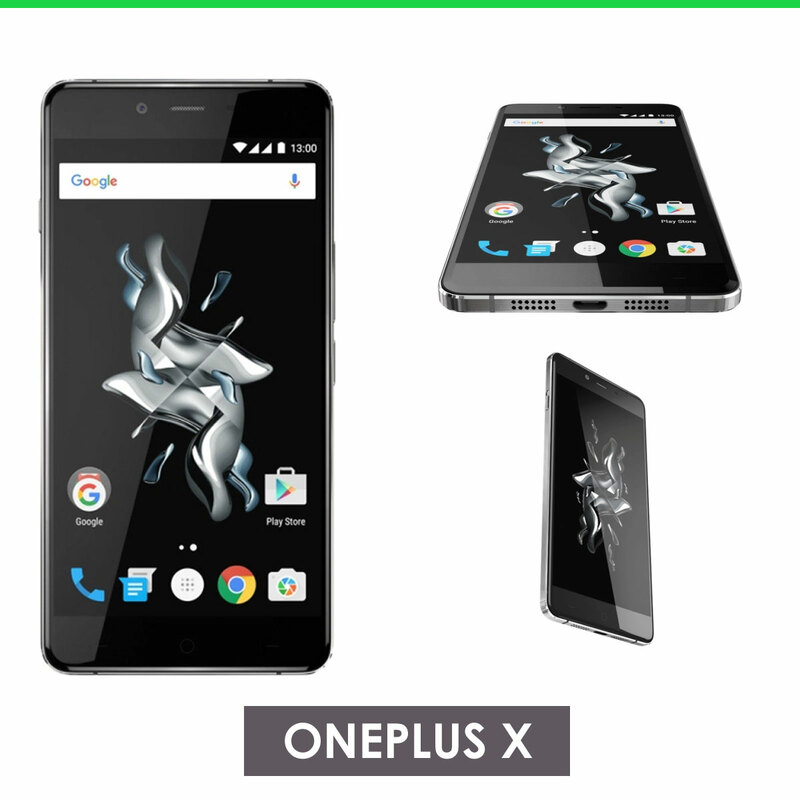 After weeks of teasers and speculations, OnePlus has finally unveiled their latest product, the OnePlus X. The OnePlus X is announced just after 3 months the OnePlus 2, the follow-up flagship of the OP 1, was announced. OnePlus X, in simple words, is the smaller version of their flagship devices but focuses on design. At a launch event held in London, OnePlus x is coming in two variants. The normal version of the OnePlus X comes with a 5′ AMOLED full HD display, black glass plate with a metal bezel and runs on Oxygen OS i.e Android 5.1.1. The OnePlus X also makes it the lightest device yet since it weighs only 138 g whereas OnePlus 2 weighs 175g. The OnePlus X is armed with a Qualcomm Snapdragon 801 processor with Adreno 330 GPU supported by a 3GB of RAM. The same hardware specs is also present in the previous OnePlus One while the OP 2 bumps up by adding the Snapdragon 810 on top. As for the camera, the OnePlus X features a 13MP rear camera with 0.2 second autofocus and f/2.2 aperture. There are more features on board including Clear Image HDR while the 8MP front camera has a beauty mode which would definitely provide good selfies. For storage, the One Plus X comies with only 16GB of storage but there’s nothing to worry since there’s a provision for a microSD card. The devices comes with two SIM card slots one of which can be used for the microSD card. All in all, the OnePlus X can actually be ca alled the miniature version of the OnePlus 2 although both possesses almost the same specs, the price factor plays a huge role. 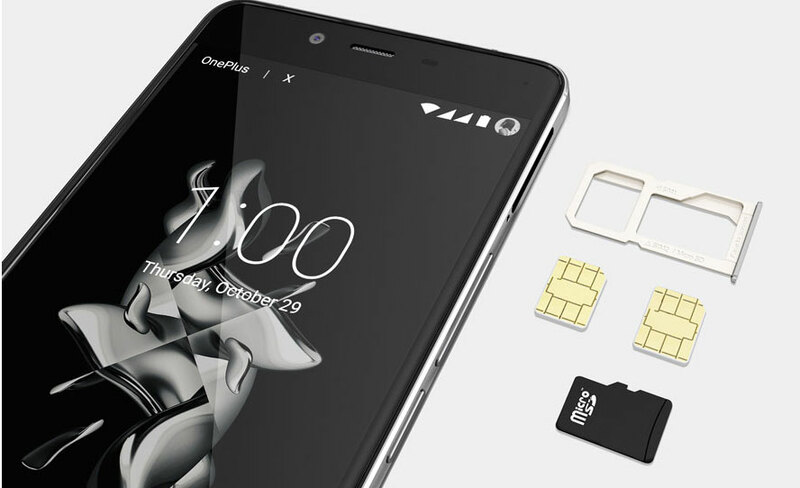 The OnePlus X will hit the markets with a prige tag of $249.